Vocals Ensemble / Improvisation / Composer Performers / Music Theatre. 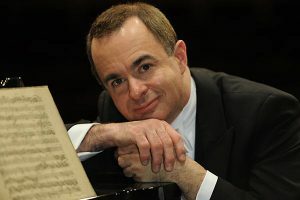 Isherwood has taught master classes at schools such as the Paris Conservatoire, the Musikhochschule Köln, the Salzburg Mozarteum, USC and the Milan Conservatory and been visiting professor of singing at numerous universities. 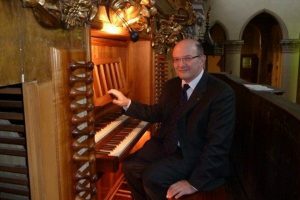 He is professor of singing at the Conservatoire National Supérieur in Lyon. Publications include articles for The Journal of Singing and LIM and a book for Bärenreiter Verlag. 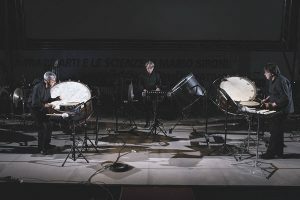 Ars Ludi is a modular percussion ensemble which, from its birth in 1987 has undertaken an artistic way active on two interpretational aspects: the proposal of the contemporary repertoire for percussion and the conception and the achievement of broadest musical productions involving artists coming from multimedia. In November 2005 Rohan bid farewell to the Arditti Quartet in order to pursue his own artistic vision. 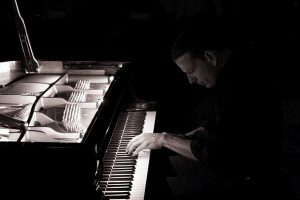 He works now with a variety of artists, friends and composers, bringing together music from a range of musical periods and parts of the world, both eastern and western, classical and contemporary, composed music and improvisations, with players from many musical backgrounds. 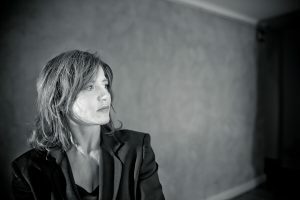 Lucia Ronchetti was born in Rome in 1963, studied Composition and Computer Music at the Accademia di Santa Cecilia and Philosophy at the University of Rome. Has frequently been invited in various international courses. In 2018, for the second time, she was invited by the Darmstädter Ferienkurse as teacher of composition. In the same year she was supervisor for the young composers selected by the Biennale Musica-College and invited by the Ensemble Intercontemporain, for composition seminars at the Rennes-Opéra and at the Angers-Grand Théâtre. Brass / Ensemble / Improvisation / Composer Performers / Music Theatre. 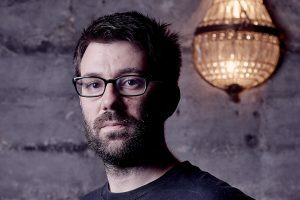 Trombonist and composer John Kenny is internationally acclaimed for his interpretation of contemporary music, having performed and broadcast in over 50 nations to date. 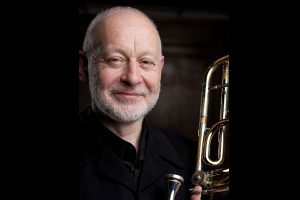 In 2017 he was the recipient of the International Trombone Association’s Lifetime Achievement Award – only the second British Trombonist ever to be accorded this honour. Guitar / Ensemble. 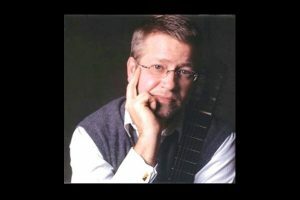 Magnus Andersson has long been active in the contemporary music field, and has played a significant role in the creation of the modern guitar repertoire. 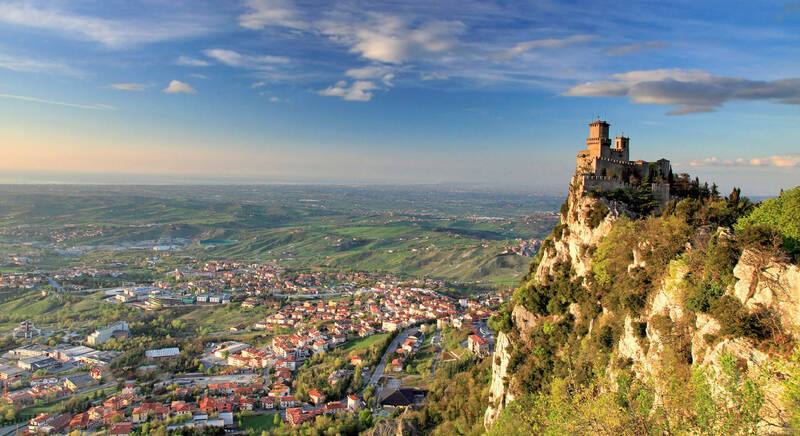 He studied at the Trinity College of Music, London, and at the Viotti Music Academy in Vercelli, Italy. Ensemble, Composer Performer. 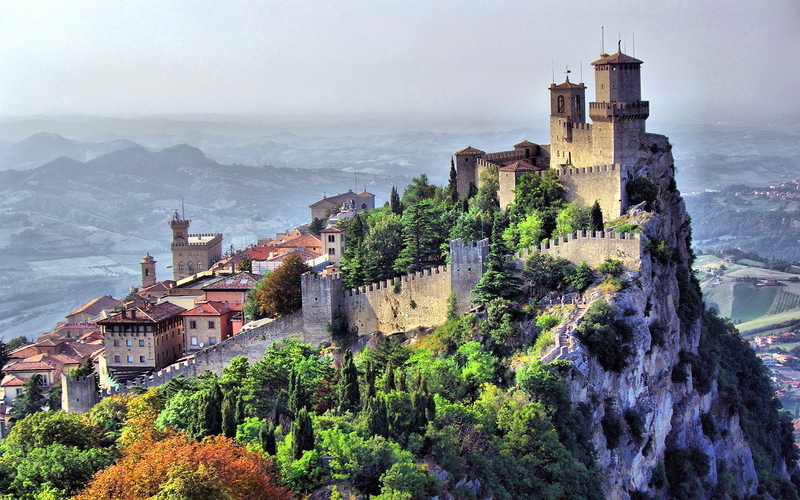 Roberto Fabbriciani, flutist and composer, was born in Arezzo. 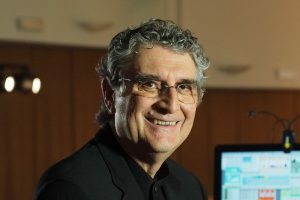 Original interpreter and versatile artist, Roberto Fabbriciani has innovated flute technique, multiplying through personal research the instrument’s sonorous possibilities. 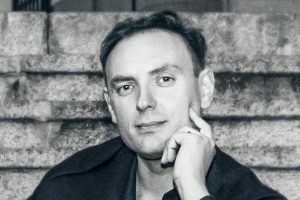 Sound director, computer music researcher, and live electronics interpreter, Alvise Vidolin has given his services to several important Italian and foreign institutions and has worked for several renowned composers. 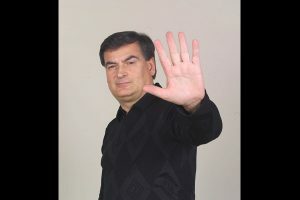 He has published various scientific works, CD and SACD and held conferences in the field of sound and music computing, and he is working on the scientific potentials in composition and execution of music offered by informatic means and multimodal systems. It has the ambitious goal to link the best strings students (tomorrow’s performers) to some of the best soloists and teachers in Europe. The name “Concert” is referred to the fact that throughout the courses some concerts will be organized where teachers and students will perform together. A unique opportunity for young musicians to grow and gain experience. 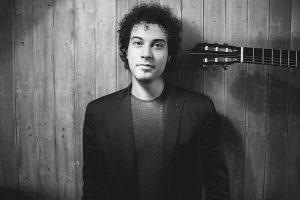 Luca Sanzò has performed as soloist and in collaboration with renowned musicians in many of the major concert halls of the world. 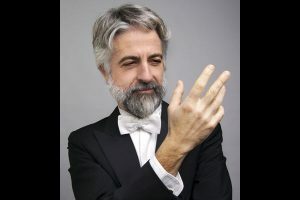 He has been first viola/soloist with various opera, symphonic and chamber orchestras, and many Italian composers have chosen him as their point of reference and dedicated their compositions to him. 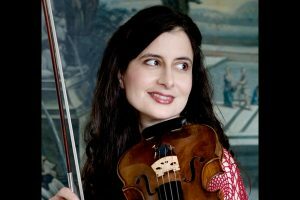 Ariadne Daskalakis is a unique performer of both baroque and modern violin. In her teaching she shares her vast range of repertoire and experience as soloist, chamber musician and orchestral leader. Alessandro Tardino was born in 1987. 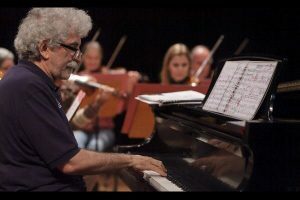 Following his parents’ into a life of music, he began his musical studies at the Conservatory of Frosinone with the flautist Pietro Romano, and the pianist Cecilia De Dominicis. At fifteen he received full marks in both instruments for his high school diploma and gave his debut in the orchestra, both as a flautist and as solo pianist – performing the Andante Spianato and Grande Polonaise Brillante Chopin. In 2006 he graduated in piano with honors, receiving full marks and an honorable mention. He was awarded the prize for the best graduate of the year for the Lazio Region by the “Associazione Concertistica Romana”. 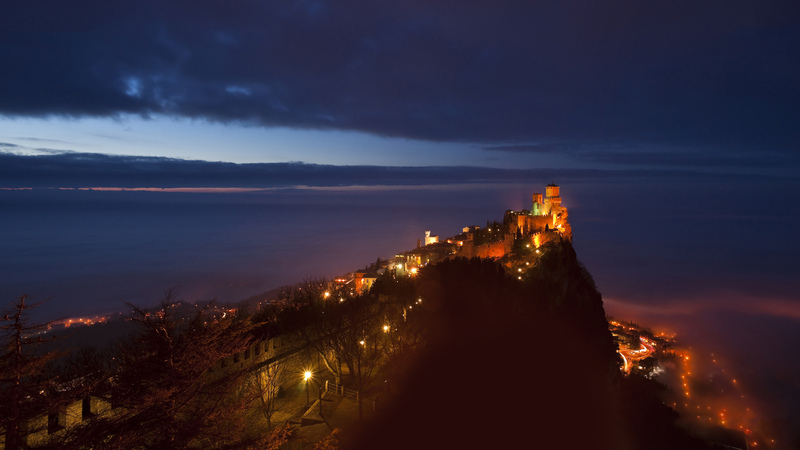 International Late Medieval and Renaissance Course – 2019 topic “The Music of the Malatestas: Du Fay and his contemporaries”. Open to singers and instrumentalists. Theory, Performance practice, Portative organ. After receiving the master diplomas on piano, medieval and renaissance keyboards, and studying with Dr. Mauricio Molina, Cristina decided to combine her passion for teaching with a performance career (ensembles Magister Petrus, Carmina Harmonica, Hamelin Consort, Le Souvenir, among others) and with musicological research. Totally dedicated to the Guitar’s world, it is held by academics, soloists, publications’ writers who study different aspects of the six strings world. Frontal lessons, seminars, concerts. 3rd edition. His communicative talents led him to present various musical events. 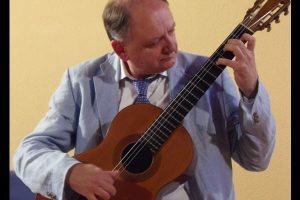 He has held summer courses and has been often invited to take part as a member of the jury of prestigious guitar competitions. 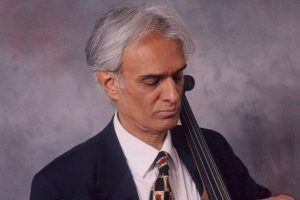 Several of his recordings have received public and critical acclaim. 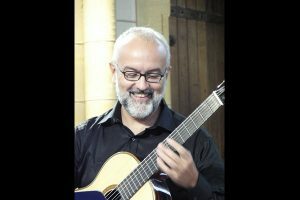 Francesco Biraghi teaches guitar at the “Giuseppe Verdi” Conservatory of Milan. His performing career takes him to more than fifty countries in all five continents, working with prestigious Institutes and Festivals. Andrés Segovia wrote of him : “He will soon be a famous name among the best guitarists of our time”. 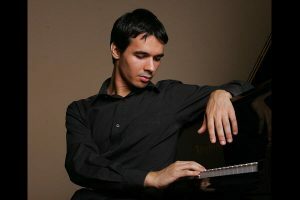 Andrea De Vitis is one of those interprets who conquer audience and jury thanks to the high definition sharpness of his way of playing, to the extraordinary control of dynamics and agogic and to the clarity with which he asserts his thought, whilst also translating the thought of the Author. (Il Fronimo, 2016). 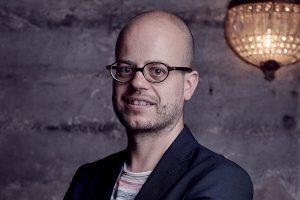 Fra le figure di concertisti di chitarra che si sono imposte nell’ultimo trentennio all’attenzione internazionale, Frédéric Zigante si è guadagnato una posizione di primo piano, per una attività poliedrica, che coniuga ricerca, concertismo, impegno discografico e didattico, lontano dai luoghi comuni attribuiti alla chitarra. 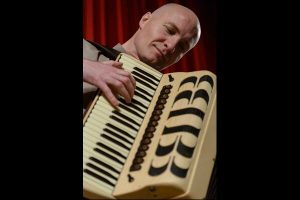 Totally dedicated to the Accordion’s world, it is held by academics and internationally renowned soloists. Frontal lessons, seminars, concerts. 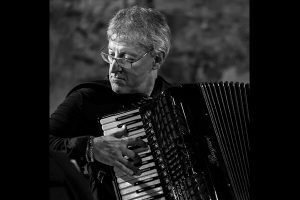 Accordion Concert Academy with Sergio Scappini, accordion and electronic accordion. Titolare della prima cattedra di fisarmonica in Italia, presso il conservatorio ‘Gioachino Rossini’ di Pesaro, attualmente è ordinario presso il conservatorio ‘Giuseppe Verdi’ di Milano. Emanuele Rastelli, born in S.Marino in 1968, starts playing music when four years old and he soon shows a great natural. He has dedicated himself to various music styles: Jazz, Swing, Musette, Tango, brasilian music etc., each of them arranged according to his personal style and enriched with variations and improvisations. 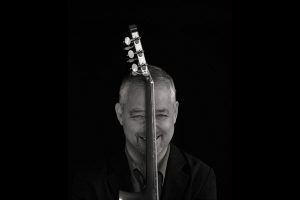 In the last years, thanks to his creative and inspired compositions, Emanuele Rastelli has gained esteem and appreciation by music critics all over the world. Open to different expressive languages of our time. Andrea Agostini studied piano, composition and electronic music in Bologna, his hometown, and subsequently attended several masterclasses in Italy and abroad, and the two-year course in composition and musical informatics at IRCAM, Paris — an experience that marked him deeply. 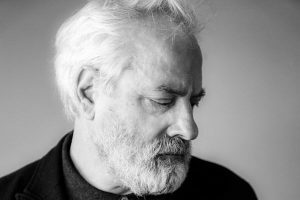 He has composed numerous works of instrumental and electroacoustic music, which are regularly performed in the most important international festivals and venues, as well as sound installations and music for theatre and dance. He is a founding members of /nu/thing, a collective of Italian composers. 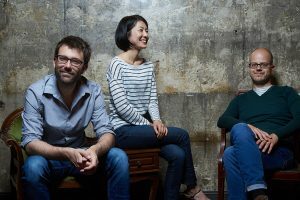 L’Imaginaire is a contemporary chamber music ensemble whose approach to music is constantly renewed through innovating concerts, commissioning new works and pedagogical projects. The highest artistic quality and the transmission of musical emotions are at the core of all our activities. 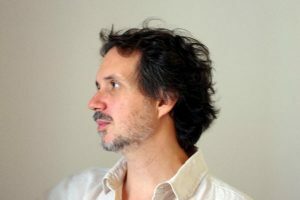 Gilles Grimaître is a swiss pianist / improviser / performer. He performs regularly as soloist, chamber musician, and with ensembles/orchestras. Ensemble and individual lessons. The French saxophonist Philippe Koerper studied in Strasbourg with Philippe Geiss and in Basel with Marcus Weiss. 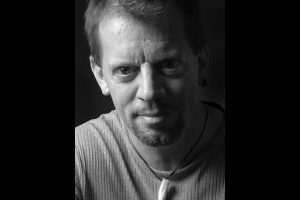 Excited about sound explorations and contact with composers, he co-founded l’Imaginaire ensemble in 2008, a chamber music group dedicated to creation and dissemination of contemporary music based in Strasbourg. L’imaginaire produces a concert series in Strasbourg, and works in innovant artistic and pedagogical project. 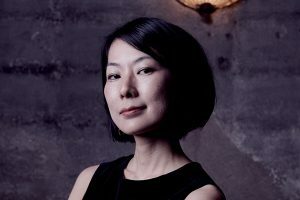 Keiko Murakami studied flute with Keiko Honda, and Tomoko Nozaka at the University of Shimane (Japan), where she obtained a Bachelor’s degree in musical education. 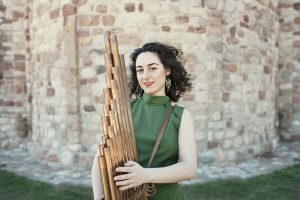 She came to France in 2002 to study flute with Mario Caroli and Claire Gentilhomme, as well as chamber music with Armand Angster at the Strasbourg Conservatory, receiving her diploma with the highest honours. She also obtained the musical theater diploma of the Hochschule der Künste de Berne under the direction of Georges Aperghis and Françoise Rivalland, as well as a professional Master in performance from the University of Strasbourg. Individual courses with our teachers including singing & instruments. Open to everybody. Besides teaching at the conservatoire ‘G. B. Martini’ of Bologna, Stefano Malferrari held courses and conference-concerts for several Italian musical institutions. Lessons are divided in two periods of one week each. The Piano: learning, concert, competition, recording, exam. Andrea Padova first achieved critical attention when he won the “J.S. Bach International Piano Competition” in 1995. Since then has concertized throughout the world in the most known theaters. 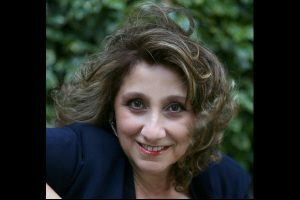 Sopran, is Professor at Milan ” G. Verdi” Conservatory. She boats a very wide opera and concert repertoire that includes traditional characters (Violetta, Manon, Susanna) and lesser-known works. 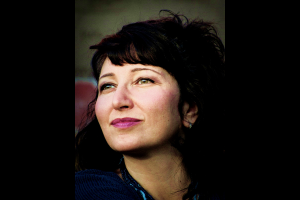 She has staged numerous contemporany music performances of he works of renowned composers and is perfectly acquainted with the lieder repertoire performed alongside leading pianists such as A. Ballista, M. Damerini, M. Delli Ponti. 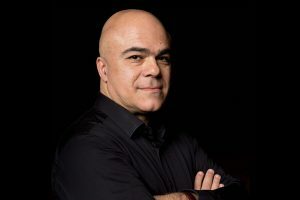 Internationally known in young age, he has performed over 3000 concerts worldwide as pianist-soloist and conductor of an orchestra and in various chamber ensembles, often collaborating with the most famous artists. 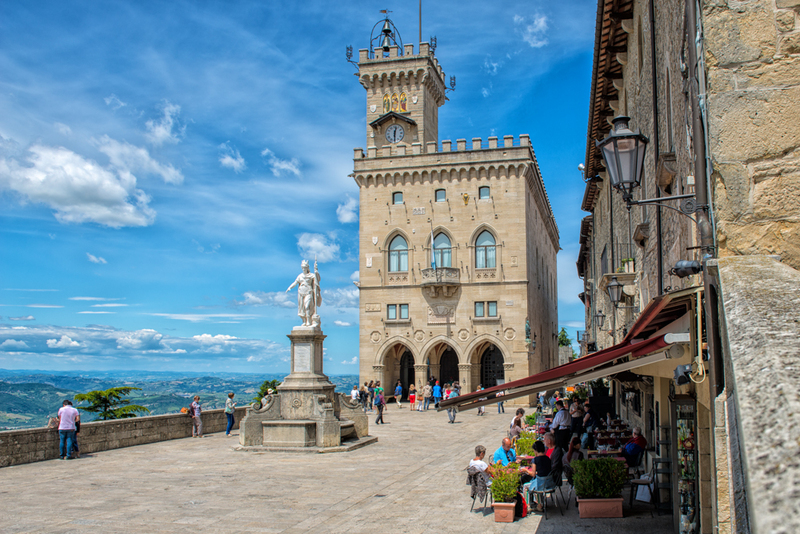 His concert performances has taken him to numerous important cities in Italy and abroad with a special interest in using and promoting the rich patrimony of historical instruments. 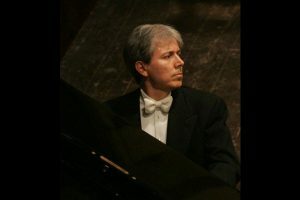 Marcello Mazzoni was born in Reggio Emilia and started his piano studies in the local musical institute “Achille Peri”. 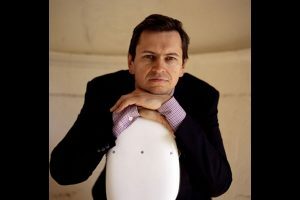 He has given concerts as a soloist with orchestras in the most renowned concert halls and festivals and frequently plays as a soloist with renowned ensembles. 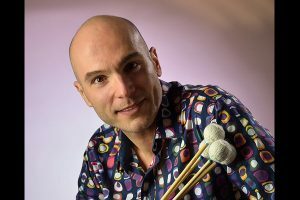 Considered one of the most interesting and complete talents of his generation, much appreciated by specialized magazines; the American Percussive Notes defines him, in a review of his CD’s, one of the most interesting interpreters and exponents of the marimba world scene, defining the recordings “catalysing”, attentive to stylistic details and with a clear historical-philological vision demonstrated by few interpreters.